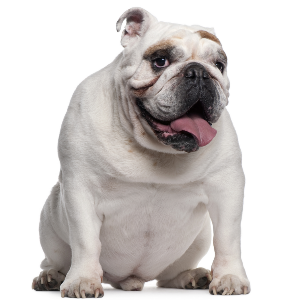 Bulldogs are generally docile and friendly. 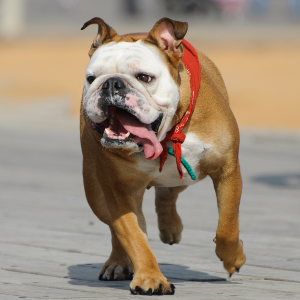 Bulldogs are less energetic than other breeds, although they still need exercise to avoid becoming obese. 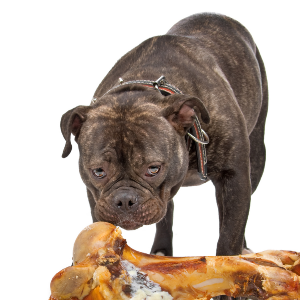 Stubborn tendencies may be lessened by using reward-based training involving small treats. 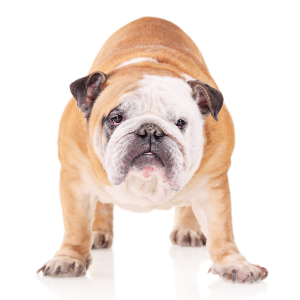 A Bulldog can be tenacious or difficult to disengage from an activity that has its attention. As the name suggests, these dogs were bred to fight bulls. And not just fight – fight through the pain until victory. 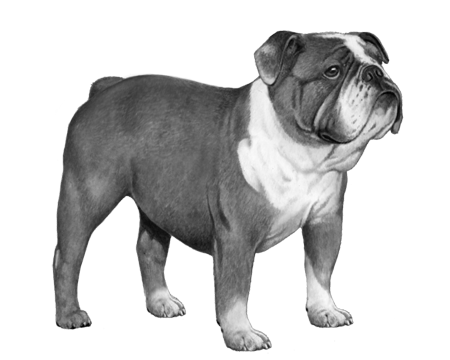 The original bulldogs were trained in the early 19th century to be relentlessly aggressive and with a high pain tolerance, to suit the sport they were being used for. Perhaps not surprisingly, their own distant ancestors were thought to be used by Roman troops as well as the Teutons and Celts. In 1835, bull baiting became outlawed and breeders started to eliminate their aggressive tendencies. 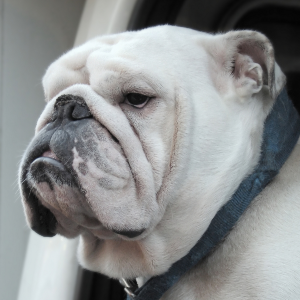 Today, you’d be hard pressed to recognize those same traits in your average Bulldog. A far cry from their violent past, Bulldogs are generally docile and friendly and are perfectly good contenders for domestic pets.